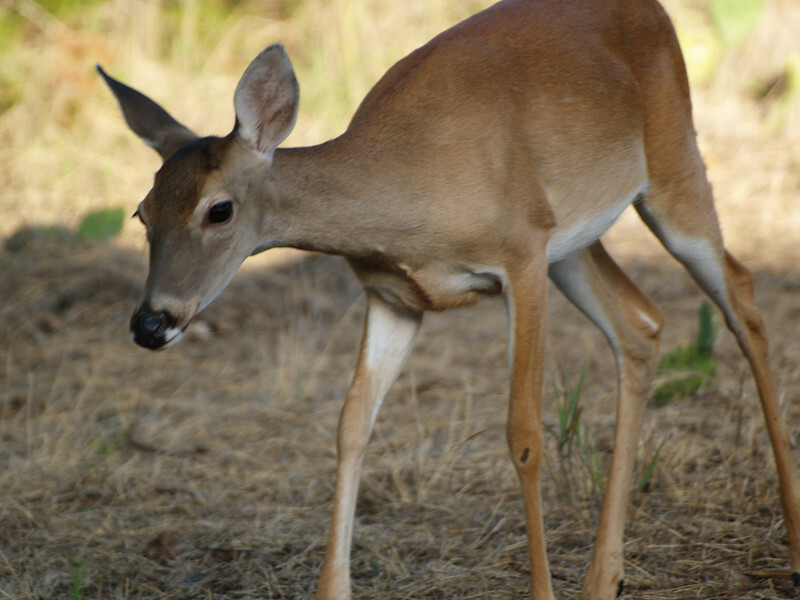 Deer roam free during the summer but always return to this location for their daily supply of corn. From a young fawn to 3 bucks growing their antlers, they roam on this home range. Also included are birds natural to the area and leaf flanked sunsets.